Pest scarer that keeps away rodents and birds including geese, ducks, pigeons, blackbirds and others. Light-weighted fox figure is 3D, so the same size and look as a real fox. The scarer changes it’s direction with wind. For the best results change the location of the fox in every 3-4 days. Works well in golf courses, industrial areas, gardens, airports and airfields, parks, school grounds and fields. 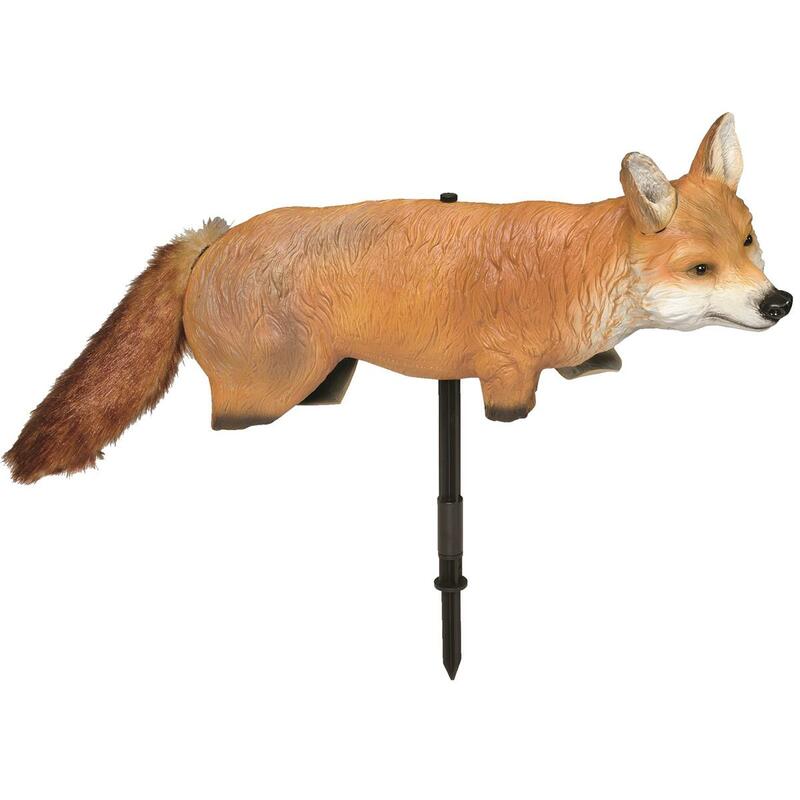 Pest control fox figure is made of weather proof EVA rubber material.